...a practical workshop from Human Performance which has been written to substantially meet the relevant knowledge and understanding requirements of the Skills CFA National Occupational Standards (NOS) from the Management & Leadership suite of NOS. The Level 3 Professional Award in Coaching Employees for Competence will lead to candidates achieving a Level 3 Continual Professional Development (CPD) certificate. This Level 3 Professional Award in Coaching Employees for Competence has been designed for those who have responsibility for the development of their staff and who would like to improve their understanding of on-job coaching and acquire the skills and techniques to design effective coaching sessions. No previous qualifications are required to gain access on to this workshop - just a desire to learn effective coaching techniques and enhance career development. A multiple choice paper has to be completed at the close of the course so a good standard of reading and writing is essential. 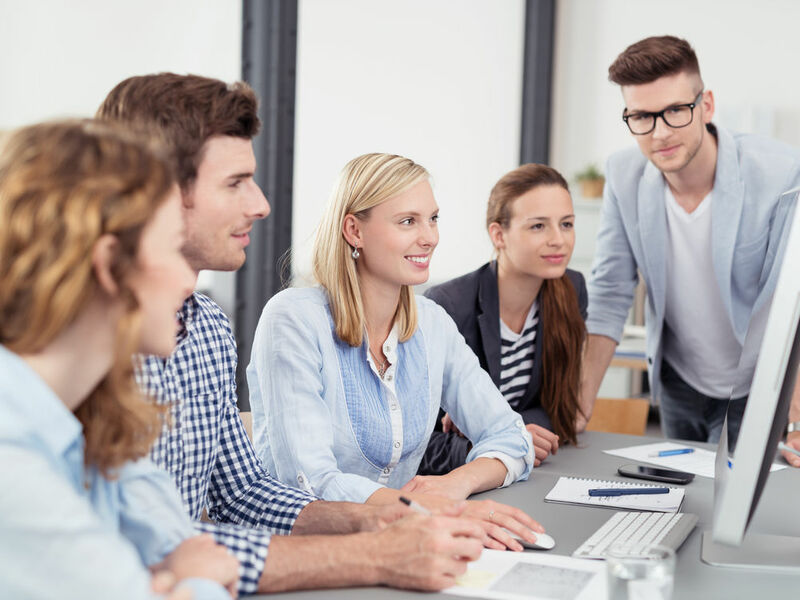 This Level 3 Professional Award in Coaching Employees for Competence is a highly participative and practical workshop that will enable all candidates to develop their skills towards the NOS detailed above. Group work, discussion, practical activities and observation are all used to maximise the candidate's skills and knowledge retention. A variety of coaching techniques are discussed and candidates work through a series of practical role play activities created to allow them to practise the skills covered. All candidates receive a detailed workshop manual and a back to work action plan designed to encourage use of the new knowledge and to assist in developing competence. 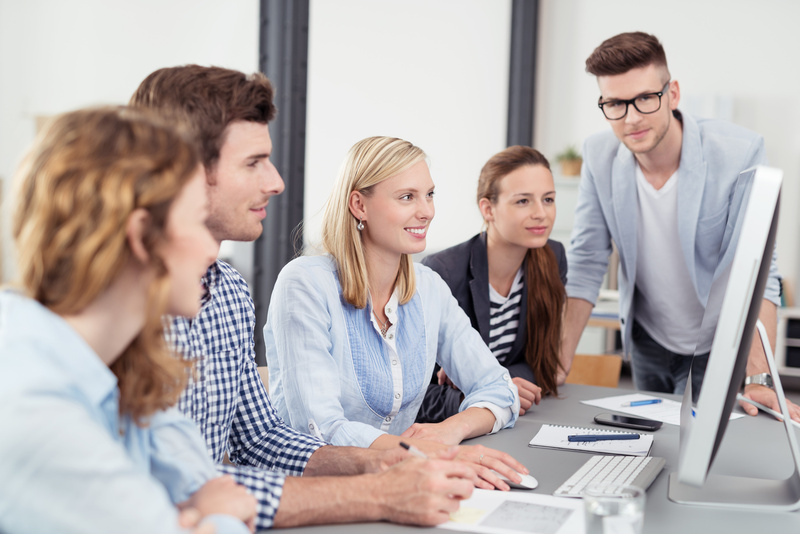 This Level 3 Professional Award in Coaching Employees for Competence comprises one unit entitled 'Employing Effective Coaching Techniques', made up of 13 guided learning hours delivered across 2 x 8 hour sessions. It is mandatory that candidates attend and complete all sessions, as well as pass a multiple choice exam paper, in order to achieve the award. The exam paper consists of 30 questions and is graded as follows: Pass 15-20 marks; Merit 21-25 marks; Distinction 26+ marks. This Level 3 Professional Award in Coaching Employees for Competence aims to increase a candidate's knowledge and understanding of the principles of on-job coaching and so enable them to confidently and professionally carry out workplace coaching sessions. On-job coaching provides an excellent opportunity to help new employees, recently promoted employees and those who are under-performing in their roles to reach the standards of performance required by their organisations. Candidates will be introduced to the concept of on-job coaching, the reasons for employing this process and when it is and isn't appropriate. They will learn how on-job coaching improves performance and recognise the difference between a coaching style and an instructional style. Candidates will then develop an understanding of how people learn before undertaking a practical activity to recognise their own preferred style of learning. Next, candidates will learn about the skills required to be an effective coach. They will discover how to avoid generalisations with learning goals and how to write objectives aligned to the coaching session needs. This is followed by a practical activity to develop the skills taught. There will then be an overview of how to prepare for a coaching session with the aid of a simple acronym, followed by a discussion about the various questioning techniques which will enhance the coaching session and help achieve objectives. The purpose and benefits of developing a task analysis will be explained and a practical activity to utilise the learning will complete this session. The remainder of the course will introduce candidates to the practice spiral and then provide an opportunity for everyone to utilise the skills learnt throughout the workshop by carrying out a coaching session in pairs. The course will conclude by discussing the relationship between coaching and mentoring and how to further develop the skills of mentoring. All candidates that attend and complete all workshop sessions and achieve a minimum of 50% in the multiple choice paper will receive the Level 3 Professional Award in Coaching Employees for Competence CPD certificate. The Level 3 Professional Award in Coaching Employees for Competence is facilitated by endorsed advanced facilitators who have undergone a minimum of 20 years of real-life business management and leadership experience - ensuring that all course delivery is of the highest quality. Exercise - How easy is coaching? Exercise - What is your learning style? What is mentoring in relation to coaching?